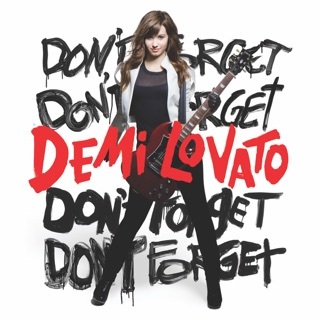 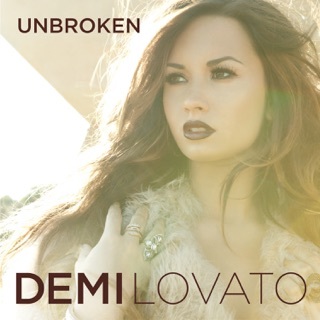 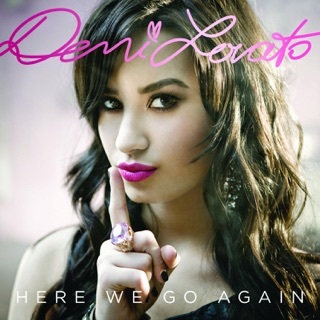 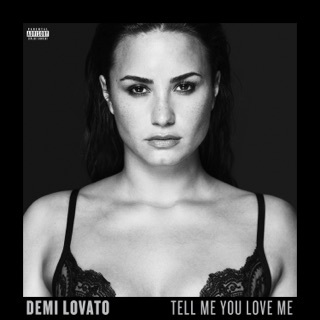 Demi Lovato’s always had the most powerful pipes of her fellow Disney Channel alumni, but with her sixth album, she officially hits her stride. 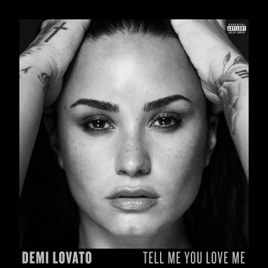 On Tell Me You Love Me, Lovato reaches peak soulfulness: “You Don’t Do It for Me Anymore”, a slow-burner for breaking up with your vices, smolders without sacrificing her voice’s strength, and on the triumphant “Sorry Not Sorry”, she sends gospel harmonies soaring. 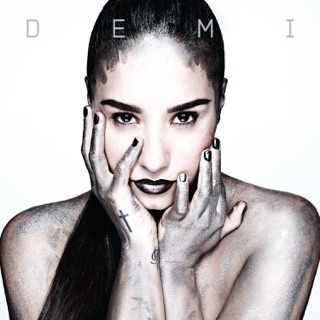 But the album's just as striking in its vulnerability, fitting for a singer who’s radically transparent about her mental health: The deceptively upbeat “Daddy Issues” is a wry, raw appraisal of her relationships with the men in her life.